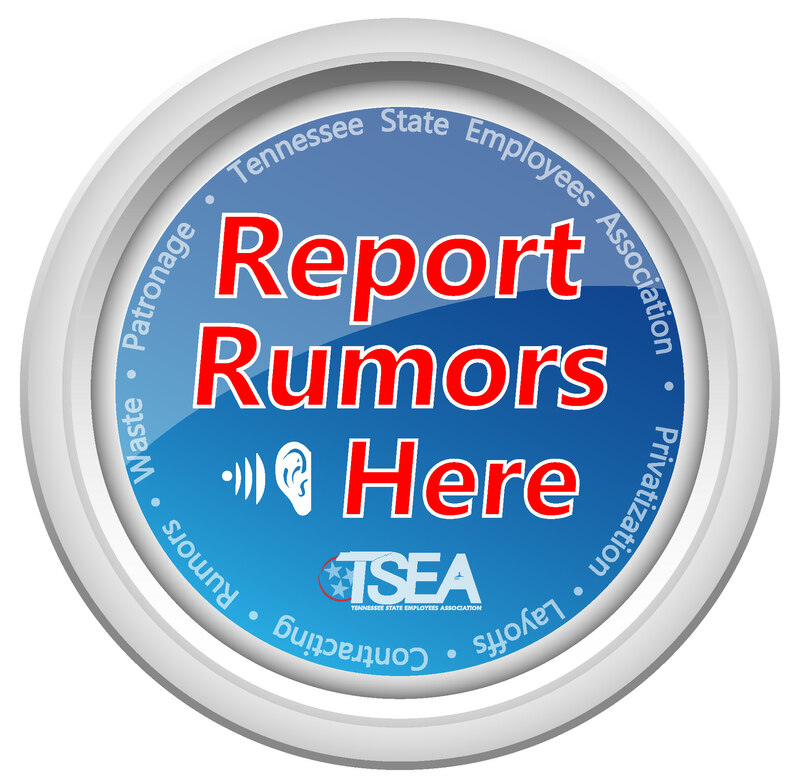 Members, head to the Member Login section of the website for more information on TSEA’s insurance offers. TSEA offers a variety of supplemental insurance plans to meet your needs and the needs of your loved ones, including your pets! TSEA offers members a 24 Hour Accident Plan that covers on and off the job accidents. This benefit is for Member, Spouse or Domestic Partner, and Children. TSEA offers members the choice of dental plans administered by Ameritas Group. Can be used as a stand-alone or supplemental to your state’s dental plan. With only one pre-existing condition (e.g., a missing tooth) you can start your dental procedures generally within six weeks of enrollment. Including but not limited to cleanings, x-rays, crowns, bridges, root canals, and other restorations. Members can cover eligible dependents under the plan. Sound Care SM Hearing Health Benefits are included in each dental plan. Three tiers of coverage are offered. Starting January 1, 2019, TSEA members can get Dental Coverage with Orthodontia (Child Coverage Only). Affordable vision care plan administered by Ameritas Group. Available to active members and their spouse with multiple term lengths available (10, 20, and 30 years – subject to age restrictions on longer terms). Coverage amounts start at $5,000. TSEA members have access to special insurance rates and may qualify for lower auto, home, or renters insurance rates through TSEA Auto and Home Insurance Program from Travelers. Identity theft protection that provides proactive, real-time monitoring at discounted rates, starting at $7.95 a month for active and retired members, with employee, spouse and child protection available. Call Federated Marketing 1-800-880-6542 or go online federatedmarketing.com for more information.